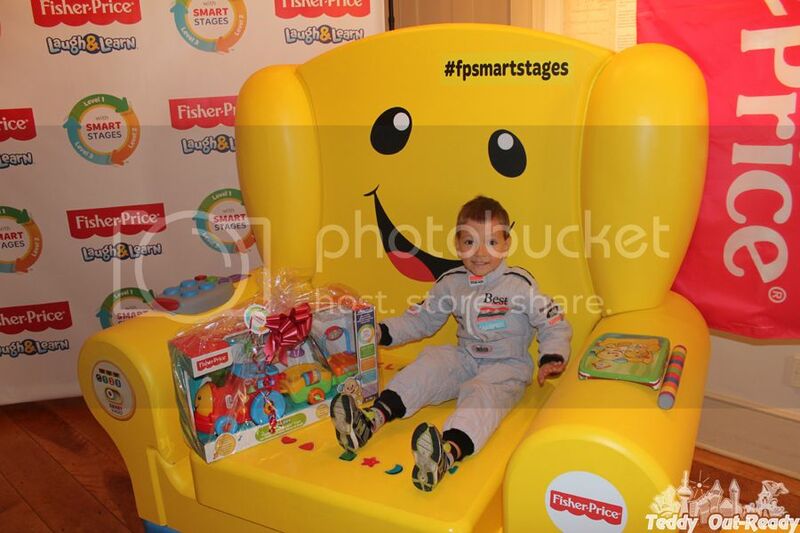 Last week we had an opportunity to join Fisher-Price new toy line launch event “Laugh & Learn Smart Stages”. 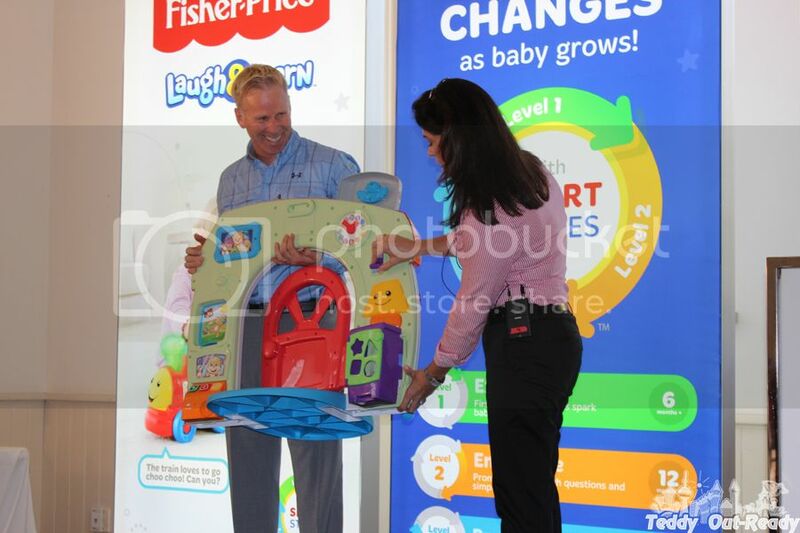 We were very excited to hear great news from Fisher-Price about releasing the newest and most innovative toy collection for babies and toddlers. Nowadays when technology becomes an essential part of our lives, when parents and older siblings join the latest tech innovations, babies and toddlers also need to learn, grow and explore the world via more sophisticated plays and toys. Laugh & Learn Smart Stages technology is based on many years of research, communication, parents’ feedback, suggestions and observations. 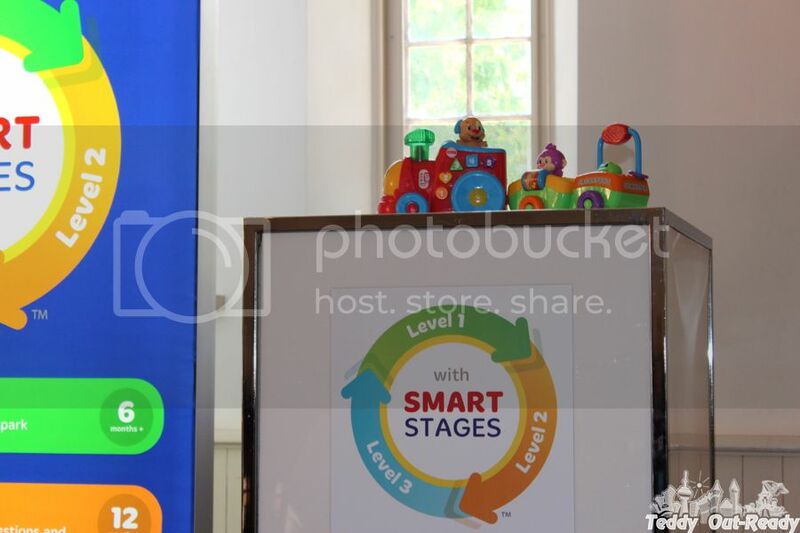 New toy line introduces seven products, including the Smart Stages Chair; Puppy’s Smart Stages Home; Puppy’s Smart Stages Train; Smart Stages Crawl Around Car; Smart Stages Laptop; Smart Stages Vacuum; and Smart Stages Mower - all designed to encourage children experiential learning through active play. 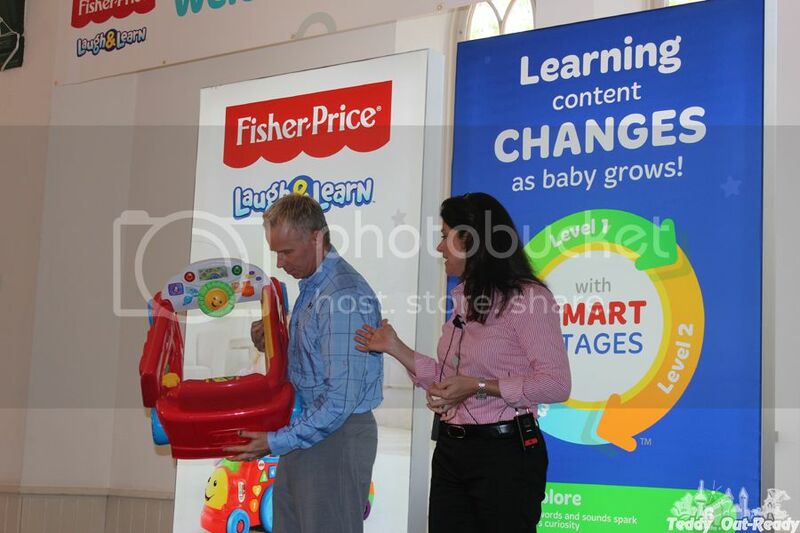 Celebrity speakers introduced this new innovative Fisher-Price toy line. Dr. Deborah Weber, an expert in early childhood development, researcher and senior manager at Fisher-Price, showed how babies go through three stages of learning - Explore Encourage and Pretend. 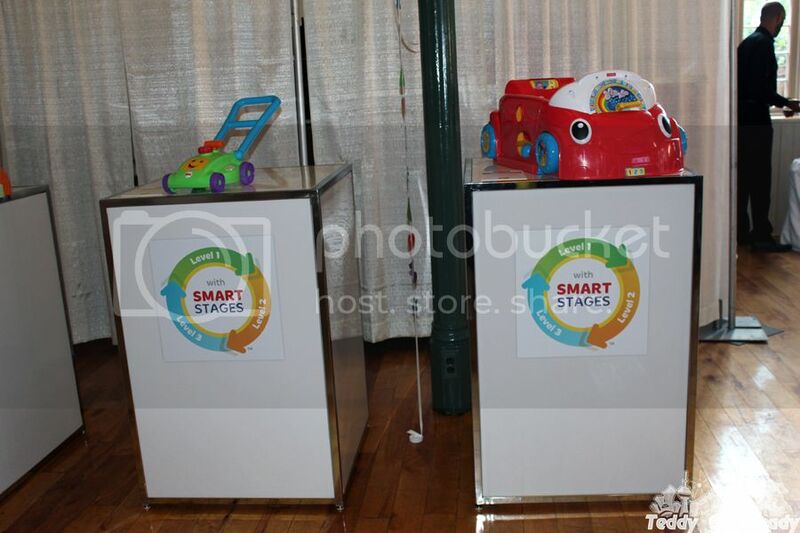 Smart Stages technology presents developmental play for little ones starting at six months, progressing all the way up to 36 months. Each toy is effectively three-toys-in-one, designed to help babies and parents successfully learn and grow. Parents manually change the level for content updates. 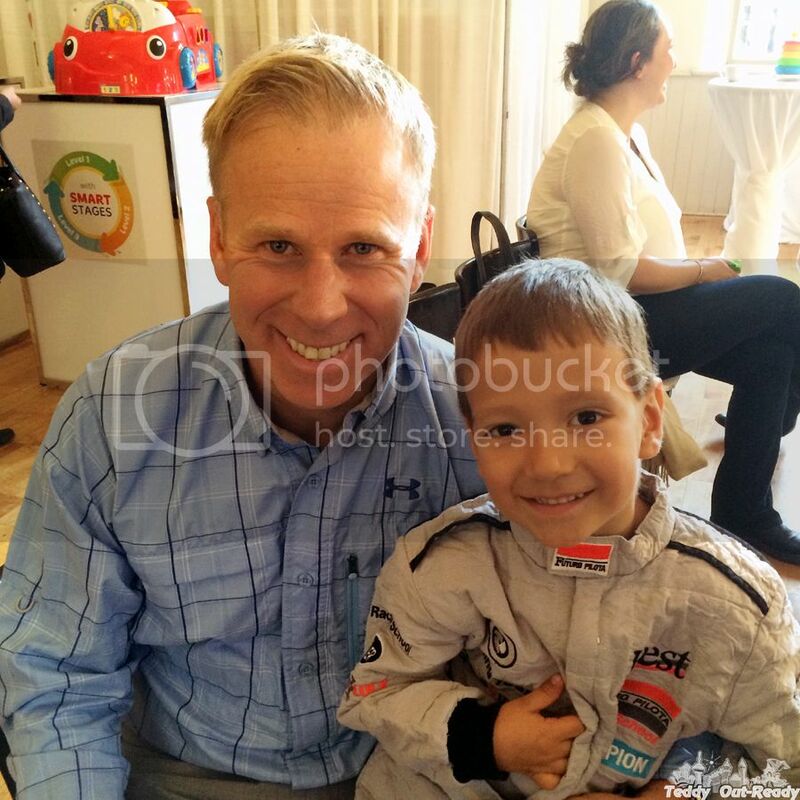 It was nice to meet another presenter, Canadian comedian Gerry Dee, actor, teacher and dad to three kids. He shared his experience as a dad and a teacher, how happy to see the kids laugh and how they grow with us laughing and learning. New toys are engaging, challenging and interesting, it is like a new era of unique and active communication between kids and the world. 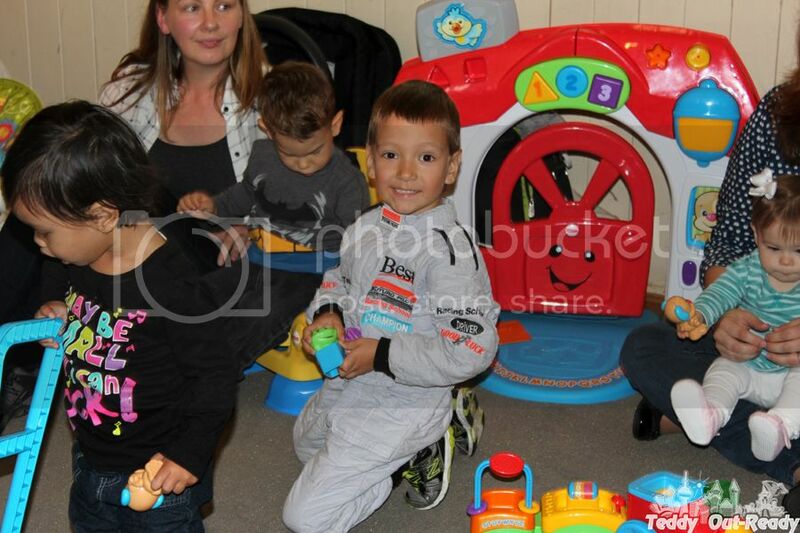 After the presentation parents and kids had a chance to join Momstown VIP play date with all the toys form Laugh & Learn Smart Stages line, babies were involved with new toys, pushing, pressing, turning and pulling. It was so much fun, and nice to see everyone singing, dancing, interacting and having a good time. At the end it was difficult to leave this playground, but we were happy to take pictures sitting in a huge Smart Stages Chair.